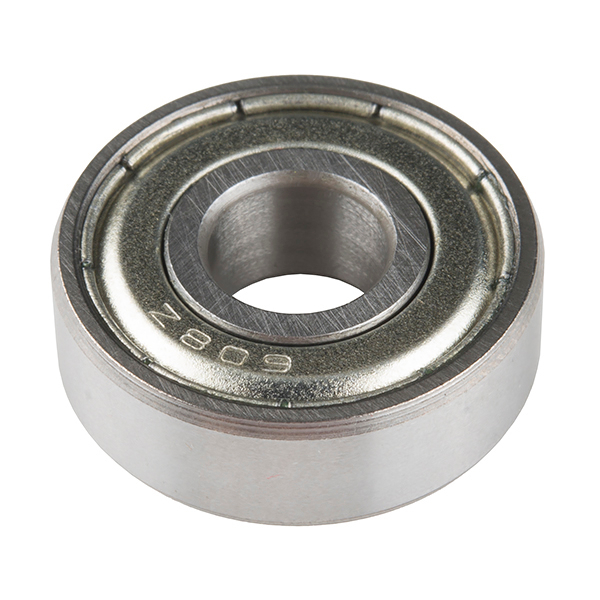 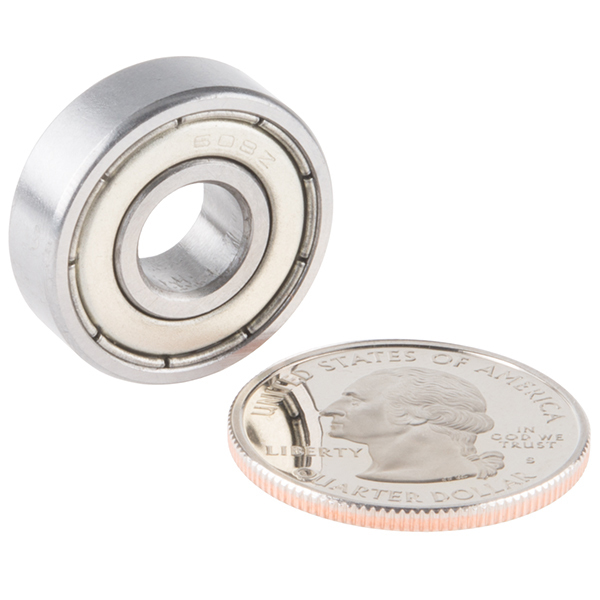 These non-flanged "608" sized ball bearings fit nicely into a 22mm diameter hole and has a 8mm bore. 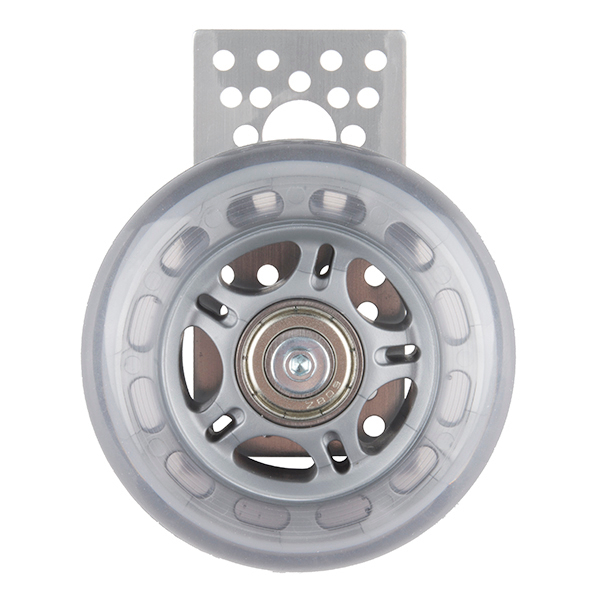 This makes it perfect for our 2.975" and 4.90" skate wheels. 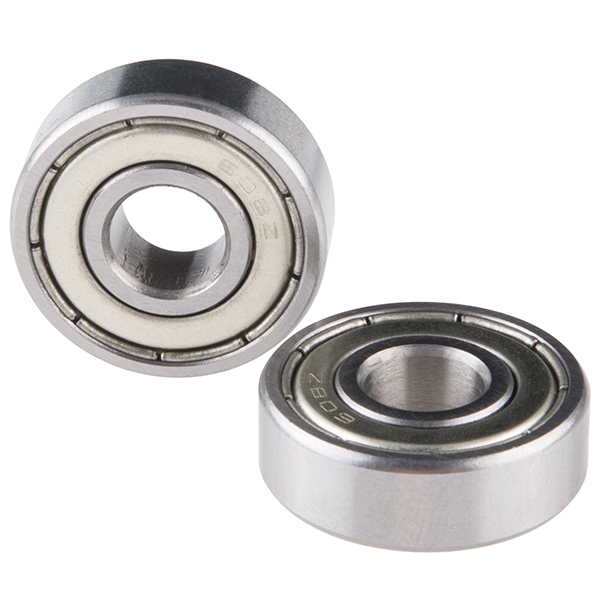 Note: These ball bearings are sold in packs of 2.